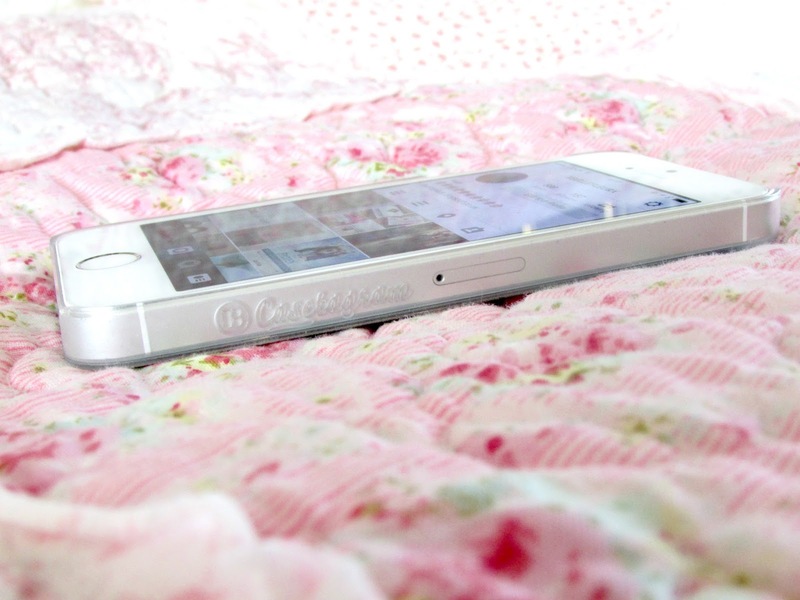 FleurDanielle: Casetagram | Pretty New Phone Case & Huge Thank You! 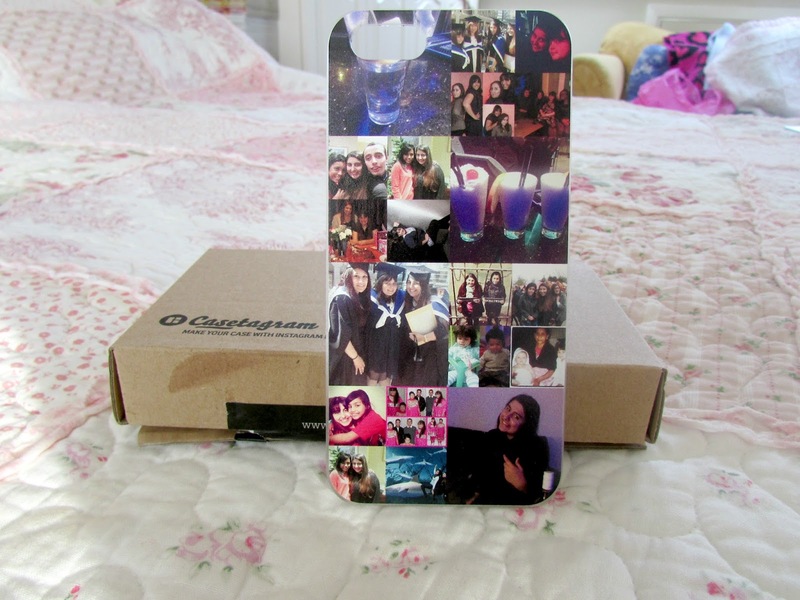 Casetagram | Pretty New Phone Case & Huge Thank You! Hello Everyone! Hope you had a fabulous weekend and are having a good week so far! Before I start this post I'd like to say a massive thank you. Over the weekend I received 200 followers on bloglovin' and 120 on GFC. I never in my wildest dreams expected to get that many and even though to a lot of you it might not be a lot for me I consider it a huge deal so thank you all so so much!! If you follow me on instagram or twitter then you will have seen me uploading photos of a new phone case I bought for my new iPhone. Quite a few people have tweeted me and asked me where I have got it from so I thought why not do a post? Enjoy! 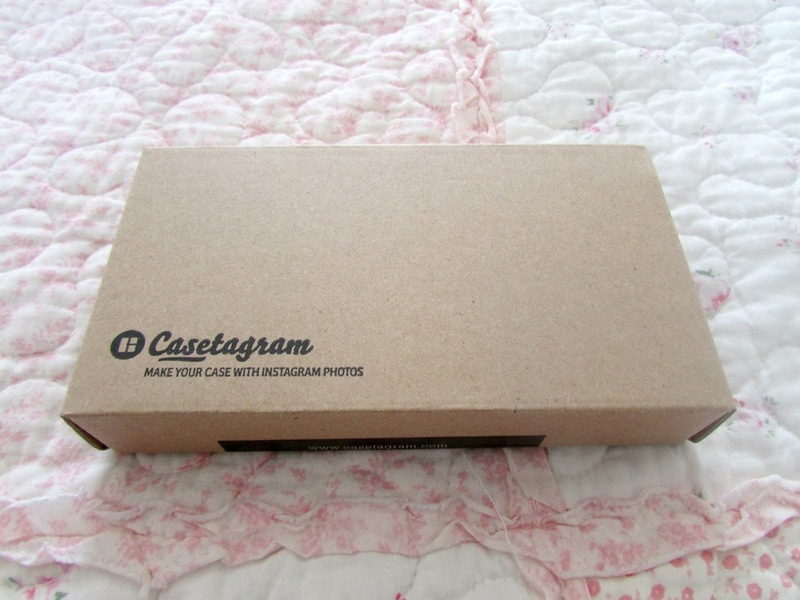 Casetagram is a company that allows you to make your own personalized phone cases using all the photos that hold a special place in your heart. 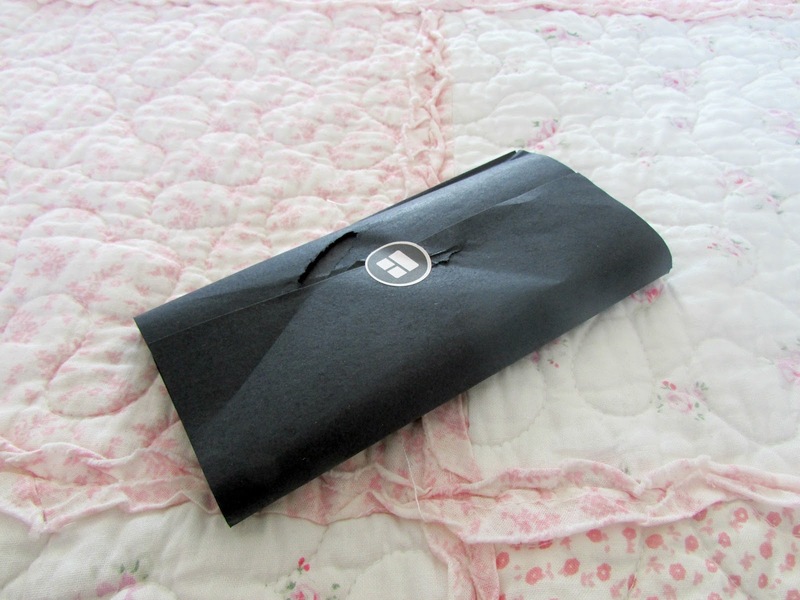 You can make an iPhone, iPad and iPod cases using the photos from your instagram. If you are anything like me and get a bit snap happy then you will have hundreds of photos to choose from instagram or facebook or any photos that have already you have already taken and are just sitting in your camera role. It's so incredibly simple and so much fun too! Now if you are uncomfortable using an app to purchase things you can head on over to their website which will be linked at the end. You will find that the prices are in US dollars but converted it comes to around £25.00 which I don't find too bad as this is personalized to your taste. As you can see I choose this particular design purely because of the number of photos I can fit onto it. Some of the other collages you can only fit a few photos but I love that you could fit big photos as well as smaller photos onto this case. 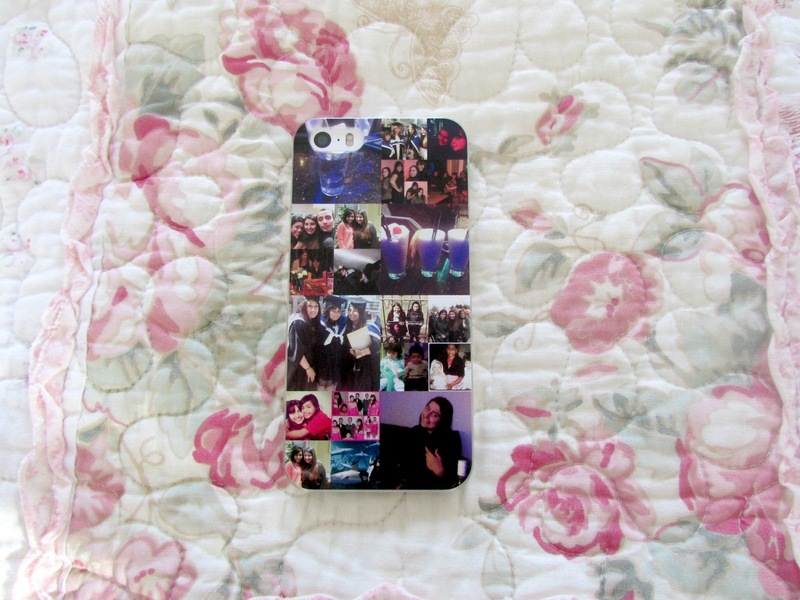 I absolutely loved choosing photos from different points in my life and arranging them on my phone case. As well as the different collages they also have different types of cases. The one I chose is a simple snap on but they also do ones that add a bit more protection to your phone. These are however, slightly pricier than the option I chose so bear that in mind when you are choosing your case. If you are like me and tend to drop your phone a lot perhaps the ones that have more protection will be more up your street. I'm not a big fan of the huge bulky and heavy cases so this one is right up my street. Now I don't mean to be a negative ninny here but the case took a very long time to arrive. I ordered this 2 days before Christmas and it only arrived on Saturday so please bear that in mind when ordering. It is coming a long way however and when I tweeted them complaining they tweeted me back straight away apologizing and stated that this is something they are working on resolving at the moment. I thought this was brilliant customer service so I definitely did not mind waiting a little bit longer. Overall I am in love with this case. All these memories and people hold such a special place in my heart so this is something that definitely means a lot to me. 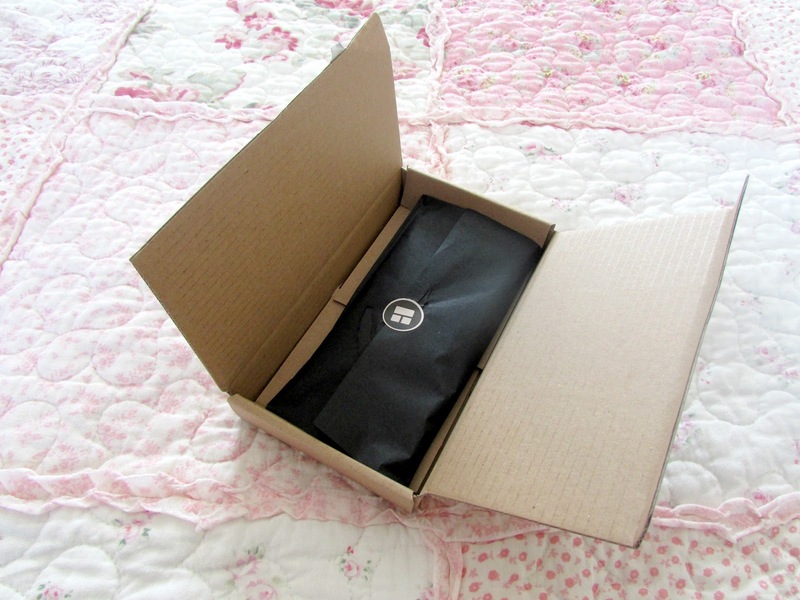 The case is extremely well made and as you can see from the case above, the photos are of an extremely high quality. I was worried that you wouldn't be able to see the smaller photos as well but I was extremely wrong as they are very clear. I like that the case has a little watermark on so you know exactly where it was from. If you are interested in this case then please head on over to their website HERE. You will find that the prices are in US dollars but converted it comes to around £25.00 which I don't find too bad as this is A very well made product that is personalized to your taste. Are you a softie at heart and tend to get nostalgic like me? Is this case something that would be right up your street? Great post! Your phone case looks so cool! I could really do with a new one as mine is quite bulky.